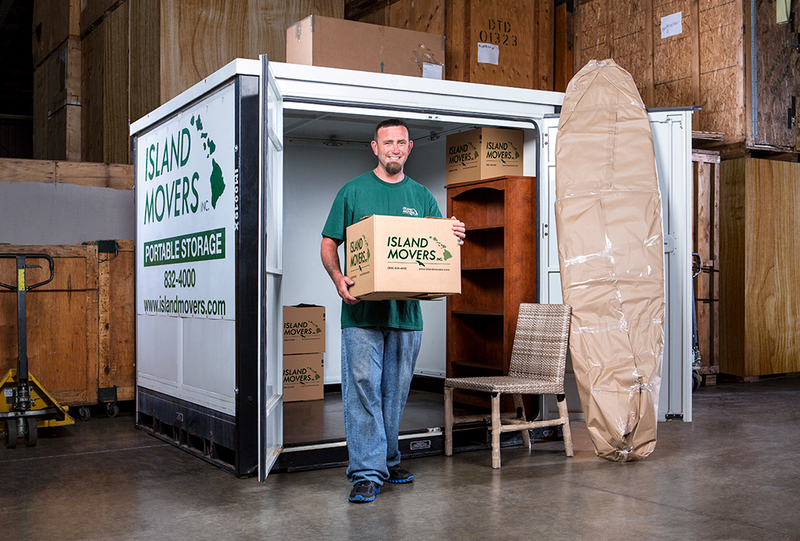 Moving the right things to the right place at the right time in the right way. 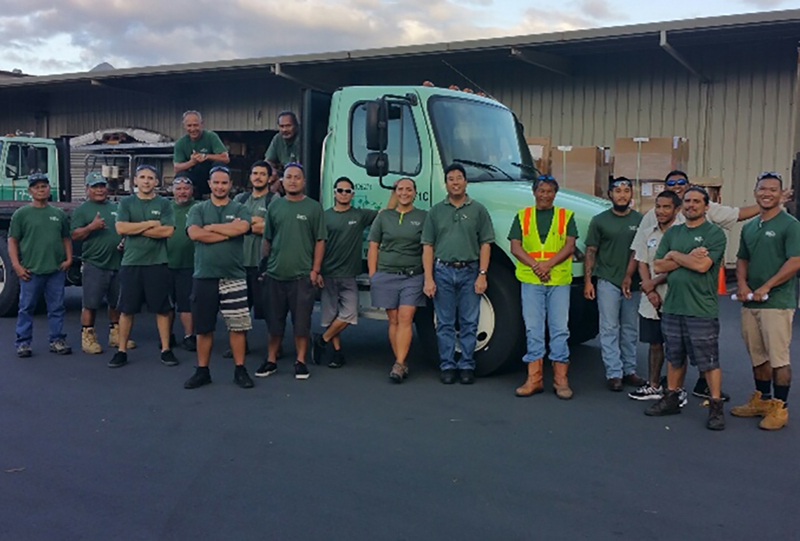 HawkTree International leads a diversified network of transportation services offered throughout the State of Hawaii. 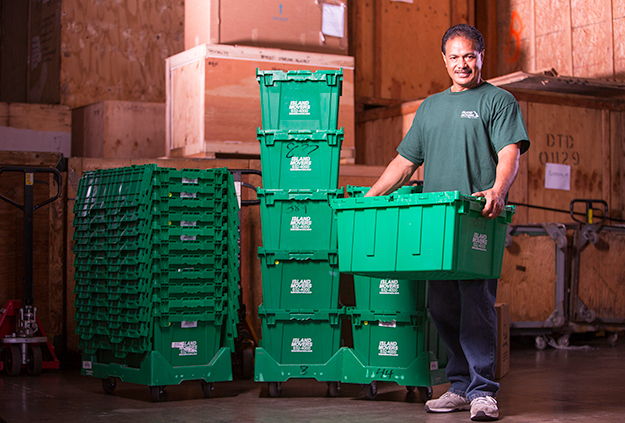 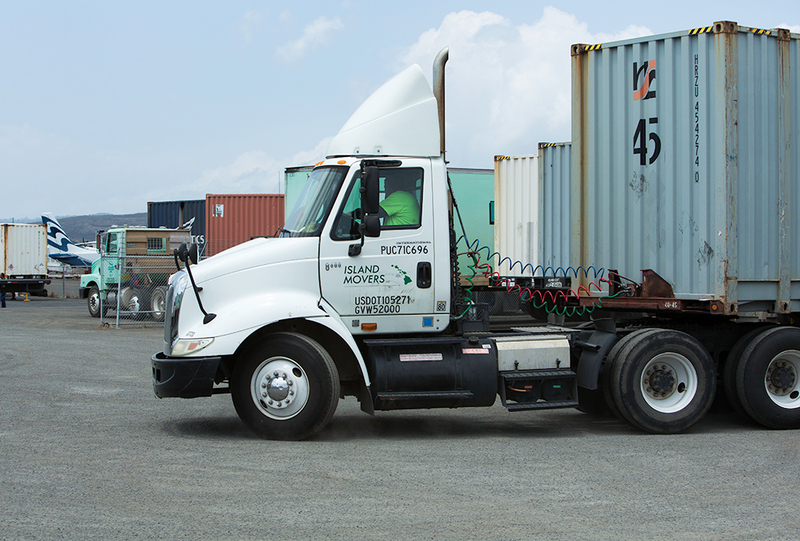 Its companies perform a wide range of functions, including residential and commercial moves, trucking and hauling, warehousing and distribution, household appliance delivery and installation, hotel renovation assistance, courier and armored car services, document storage and destruction, event coordination, and other logistics services. 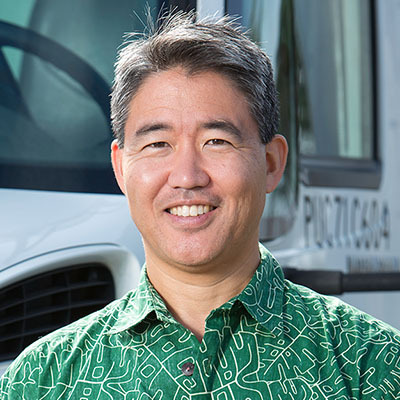 Hawaii’s #1 transportation services company. 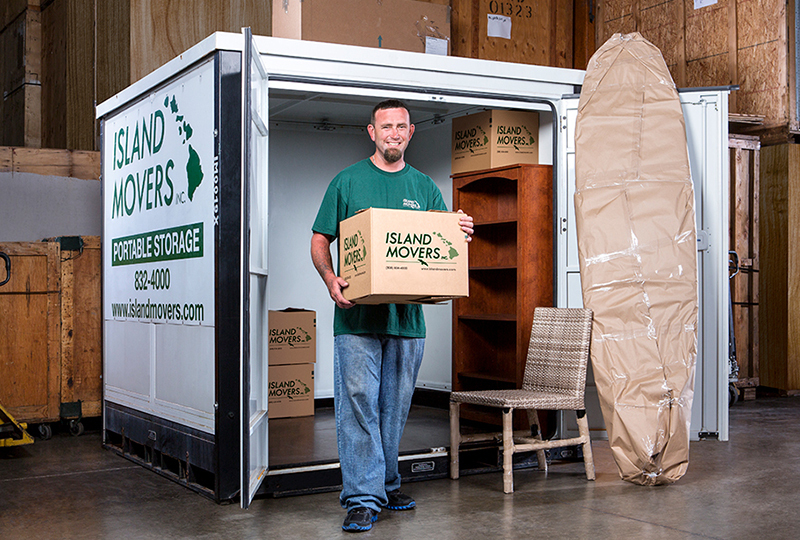 Our professional, knowledgeable and efficient team provides a variety of moving, trucking and storage services for your home, business and more. 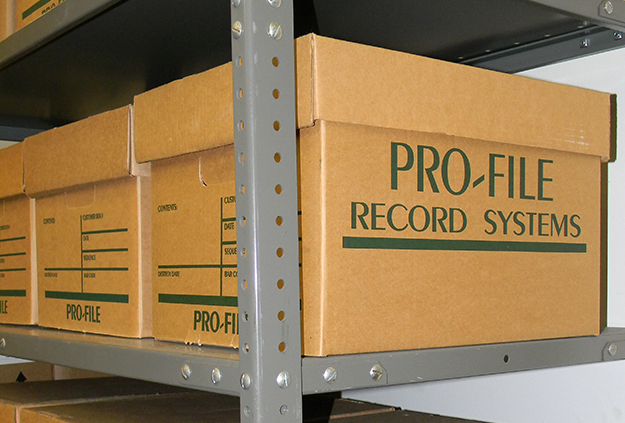 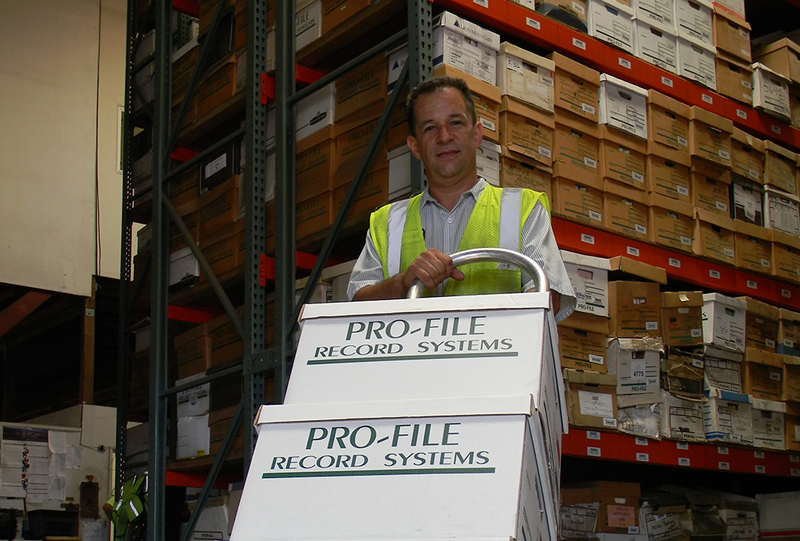 Information management solutions, including secure records storage and confidential document destruction. 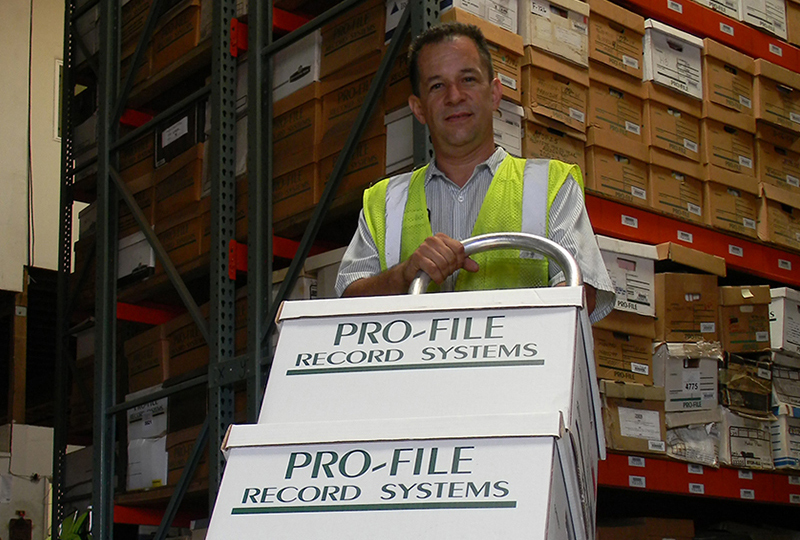 Our team is AAA-certified by the National Association for Information Destruction. 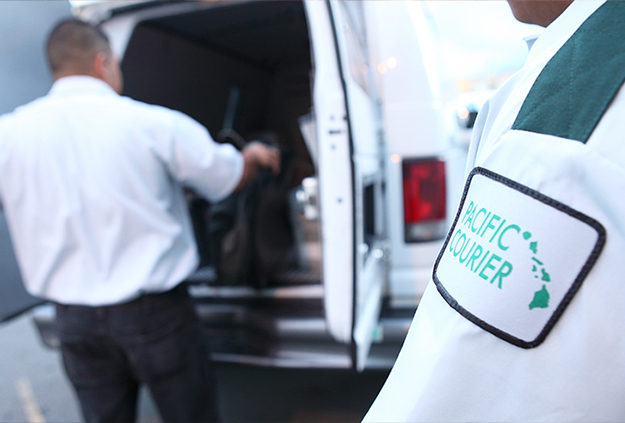 Secure transportation services, including courier, armored car and ATM services, which are tailored to meet the specific needs of our business customers. 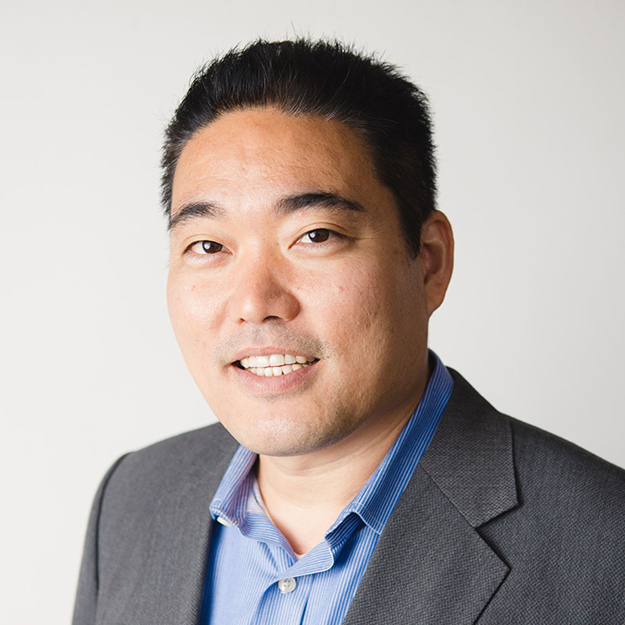 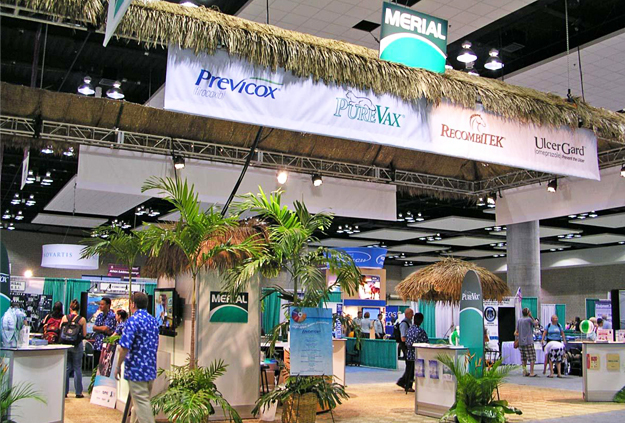 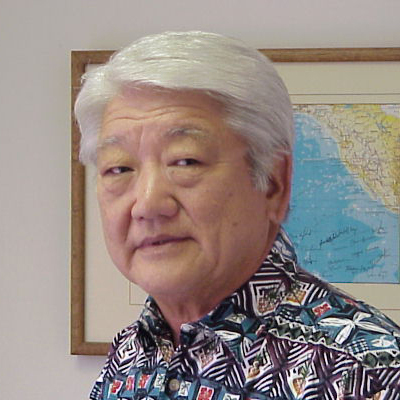 Hawaii’s most experienced full-service contractor for trade shows, conventions, corporate gatherings and other special events across the state. Make your event memorable with help from our creative team. 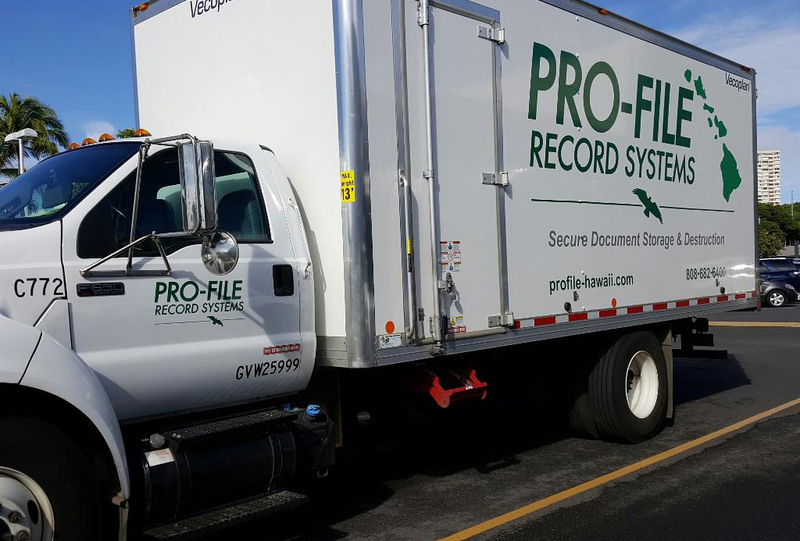 Your transportation services solution on Kauai. 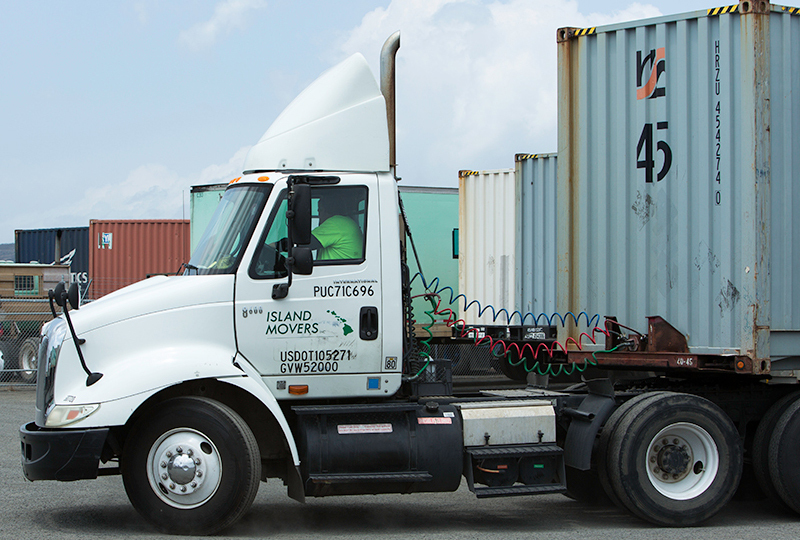 Our freight delivery drivers, warehouse personnel, household and office movers, and customer service agents are proud to serve the people of the Garden Island. Locally-owned and operated, HawkTree International is a strong supporter of educational, cultural, athletic and social service programs in the community. 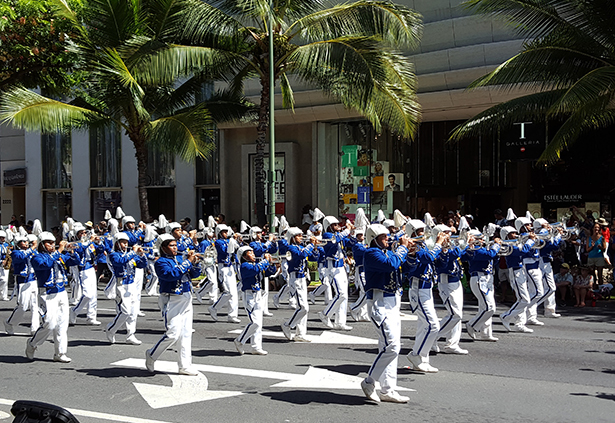 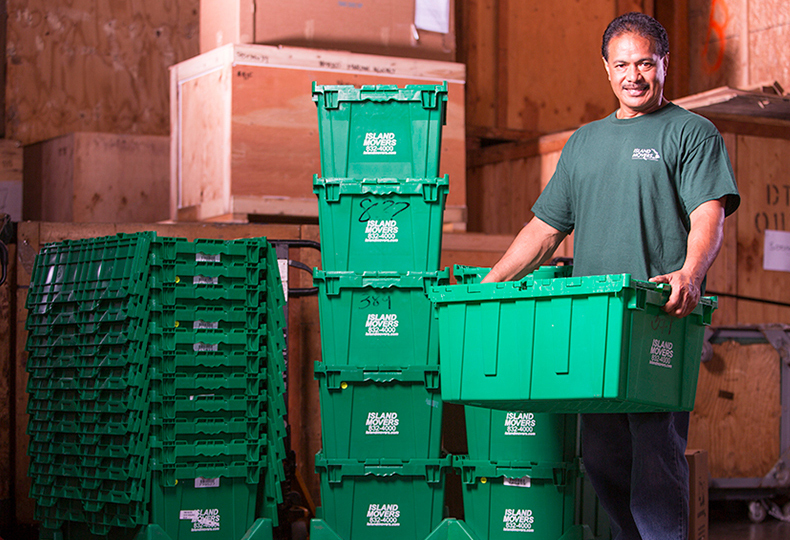 HawkTree regularly contributes to the University of Hawaii, the Hawaii High School Athletic Association, Aloha United Way, and many other organizations. 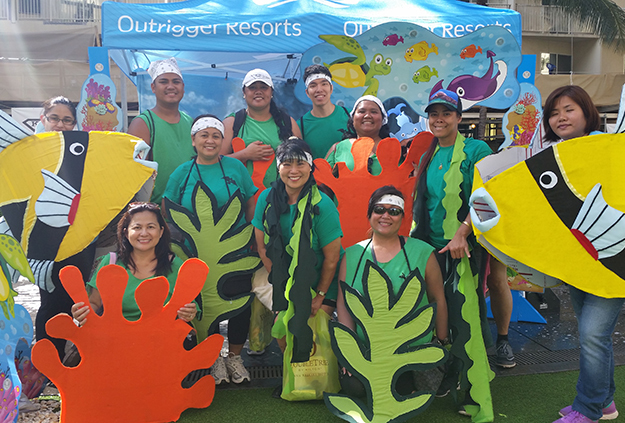 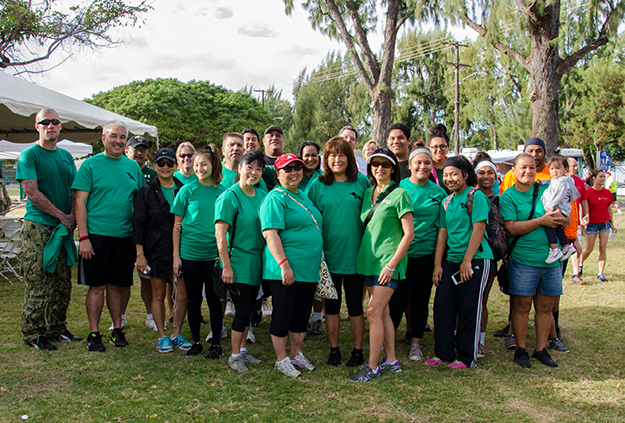 Its employees participate in fundraising walks for the American Diabetes Association, the American Cancer Society, and the Hawaii Lodging and Tourism Association.